Ever wonder how to get a smoky earthen patina with ceramics? Or are you curious about what it was like to fire clay before electricity? 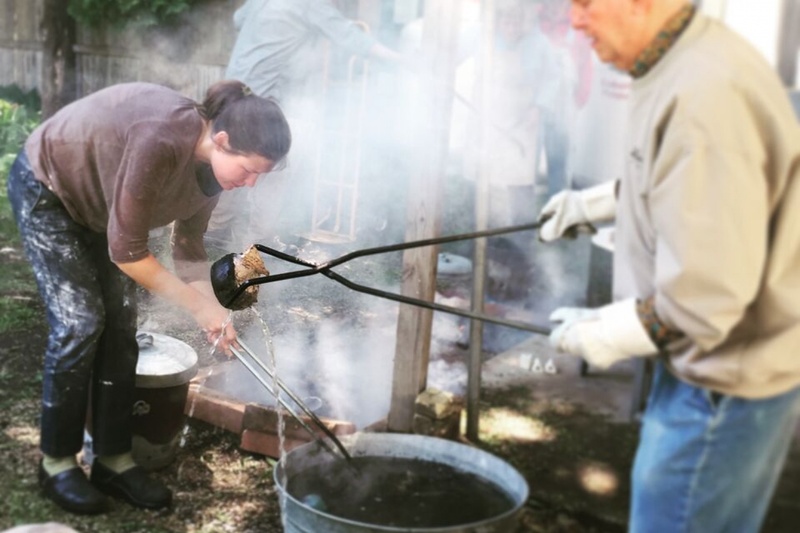 This intermediate level course explores slow alternative methods of firing clay from Japanese Raku, to Eastern European Obvara, to ancient “baked clay” in a pit. Students set independent project goals for exploring their own versions of these ancient practices while working in our historic clay studio. The instructor is available each session for one on one support and to tailor demonstrations based on class request. 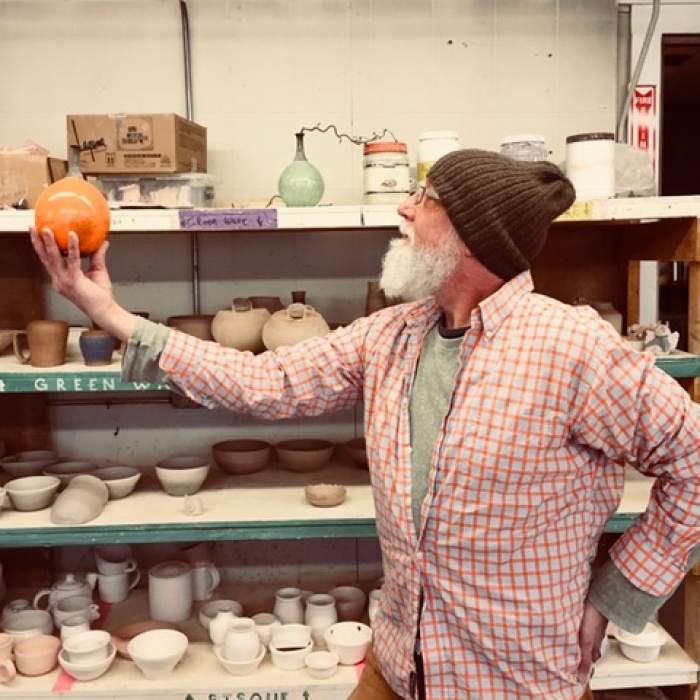 During uninstructed open studio hours Students are encouraged to practice and improve techniques while completing objects for specific firing days. This course is meant to educate students on the various ways clay can be fired and can be taken again and again. Pre requisites include Clay 101 and Clay 201. Students eager for more advanced instruction should check out Clay 301. No Class April 22 or May 27. Welcome, Policies, and Getting Started.